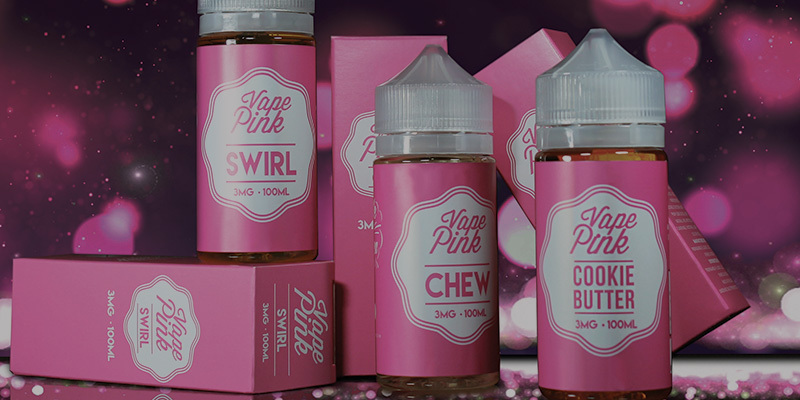 Vape Pink is a scrumptious vape juice line of three flavors. This line is brought to you by the brand Propaganda E-Liquid. 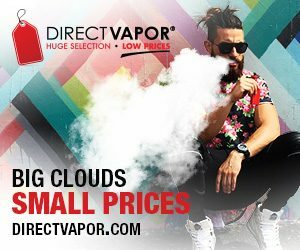 Propaganda E-Liquid started with $200 and a goal to become the top-selling vape juice brand in the community. 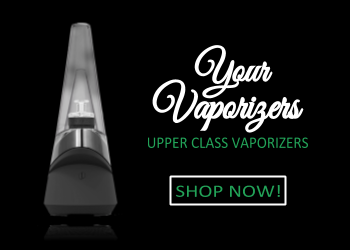 The co-founder who was only 18 at this time spent countless hours coming up with the Vape Pink flavors that everyone has come to love. Everyone loves succulent pink chewy candy. Now, everyone’s favorite flavor is available in a vape juice form. Chew by Vape Pink is the best recreation of the chewy candy we fell in love with at first bite. 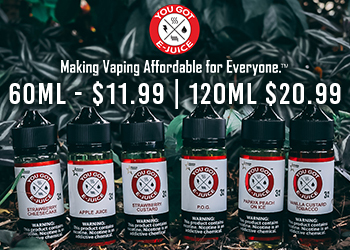 With every inhale and exhale your taste buds will thank you as they are graced with this high quality vape juice that tastes so authentic you won’t believe it. Also, your wallet will surely thank you for how inexpensive this vape juice is, even with how amazing it tastes. Your taste buds won’t know what to do once they get a taste of Vape Pink Cookie Butter vape juice. Bringing you the mouth watering flavor of a warm, freshly baked oatmeal cookie that was just covered in brown sugar. Vape Pink Cookie Butter vape juice has the perfect amount of flavor from the oatmeal cookie and the added sweetness of the brown sugar is just something to write home about for sure. 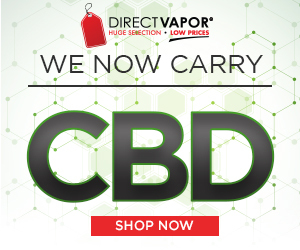 With every inhale and exhale, you will feel as if you’re taking a bite of the best cookie you’ve ever tasted, a for sure all-day-vape juice. Who doesn’t love sherbet ice cream? Now you will be able to have the satisfaction that sherbet ice cream gives you without any remorse. Vape Pink Swirl vape juice encompasses the full flavor of rainbow swirl sherbet and leaves your taste buds feeling revitalized and free. Swirl by Vape Pink brings you back to memories of your childhood, in the middle of summer scarfing down as much sherbet as you can to try and cool down. Vape Pink is a line that was made to make your mouth water in desire from the moment you open the bottle. 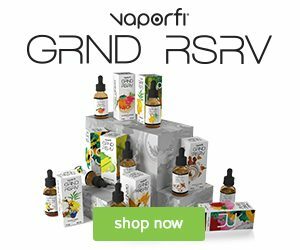 Propaganda has come so far since the co-founder was 18 just trying to make vape juices that people could vape all day, and they are just going to keep going up from here. Let your wild side go free and try one of their flavorsome vape juices.